The Irish Independent has been awarded an international media award at a prestigious awards ceremony held in New York on Tuesday night (12th May). 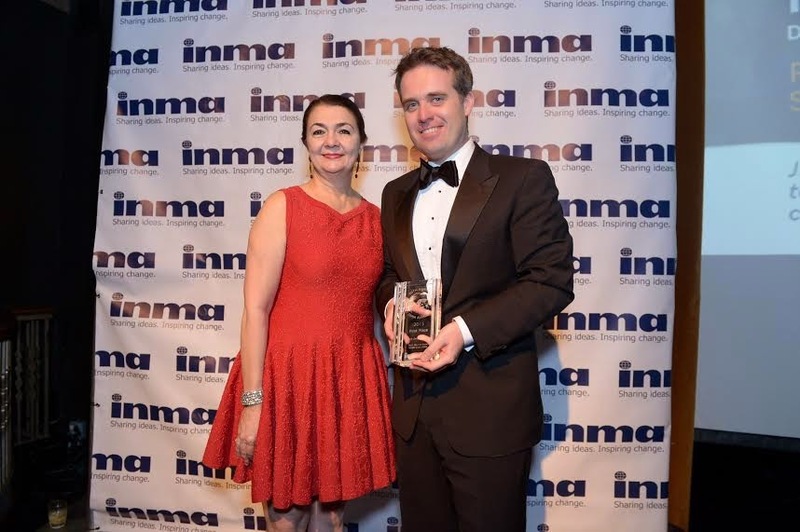 The International News and Media Association (INMA) awarded the Irish Independent the accolade of ‘Best Idea to Grow Single Copy Sales’ for its provincial rugby supplements initiative. The Irish Independent has become the official partner to Leinster, Connacht and Munster Rugby in the past year. The supplements, which are free to the newspaper on a weekly basis, have helped increase circulation and revenue. Some 190 newspapers from 38 countries submitted a total of 578 entries to the 80th annual INMA awards which celebrate the best international media sales and marketing initiatives. Entries were subjected to a rigorous adjudication process, consisting of some 33 media executives from fifteen countries. As part of the adjudication process, the INMA also looked at different aspects of the initiative including the Irish Independent's presence in the provincial stadia, activation on match days and their key initiatives with other sponsors such as Bank of Ireland and their joint 'Sponsor for a Day' competition as well as the impact of the initiative on product sales and circulation. The Irish Independent fended off stiff competition from German newspaper ‘Bild’ and Norwegian title ‘VG’ to win the award. Photo : Yasmin Namini, the President of the International News Media Association, presents INM marketing director Geoff Lyons with his trophy for the Irish Independent’s provincial rugby supplements at a ceremony in New York.